Our unique Light Pattern Two Piece Set is made from a quality blend of polyester offering you the comfort and support you need for every gym session. 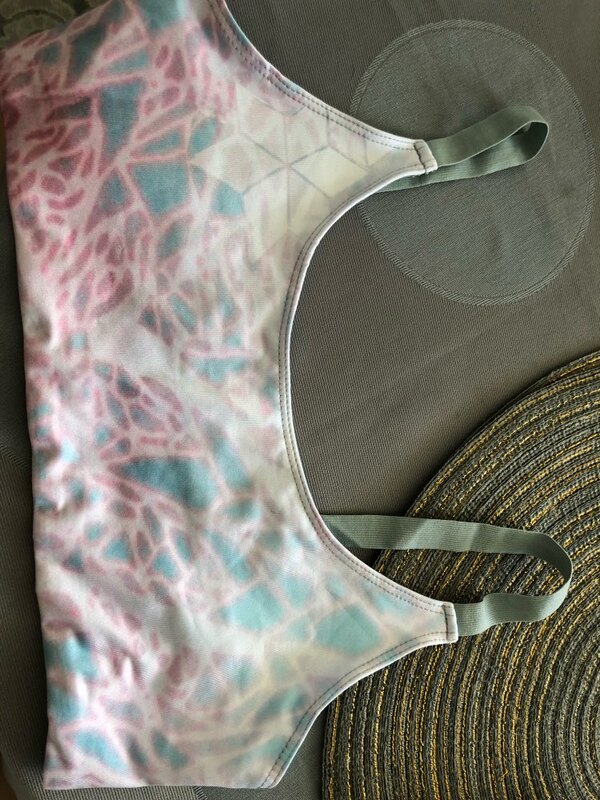 The pattern print was crafted to offer a quality look and feel during your next workout. Set arrived in well under a month in Krasnodar. Good quality set, does not shine. The 42-44 m i ordered was perfect! Pleased with the top, given the fact that it does not provide cup, fabric is thick. Recommend! Super set, for an amazing price! 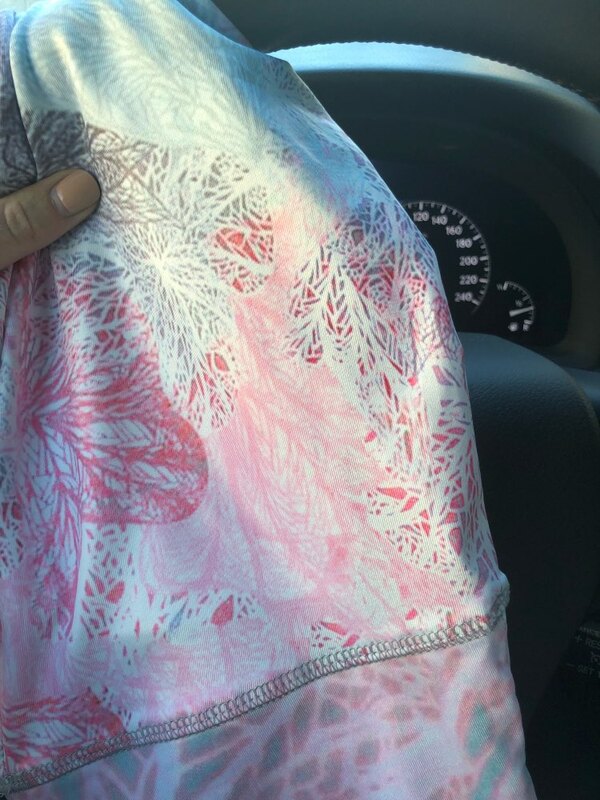 Very soft to the touch and nice fabric.The material is quite stretchy and arrived in Moscow in 3 weeks. Set is great and was delivered in just over 2 weeks. Size seems to run true to size. Soft material and good stretch, but just a little see through ... I like this set although it took long time to arrive but the customer service was excellent. Amazing quality at an amazing price! Size is a little small but still pretty good fit .. super stretchy material and feels very good! Really satisfied with my purchase. 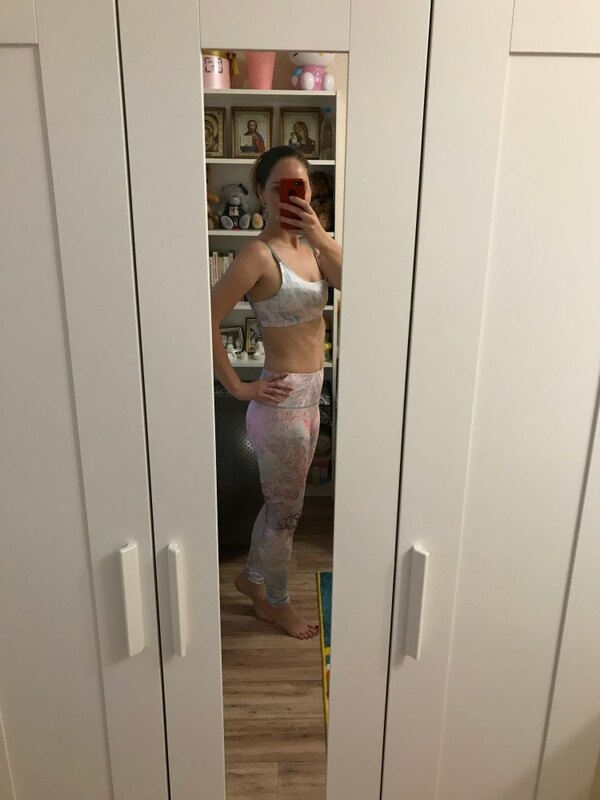 I wear the set to my yoga classes and it fits great. Really comfortable and cute. 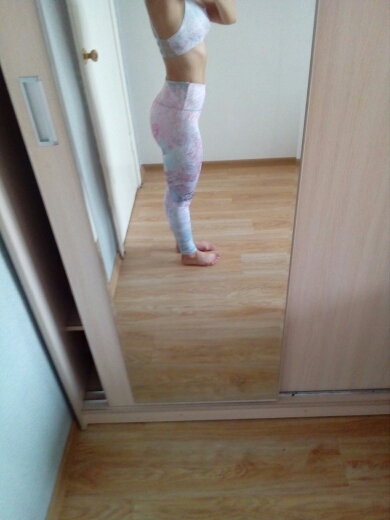 The fabric is elastic and the leggings are a little bit high waisted which i love! 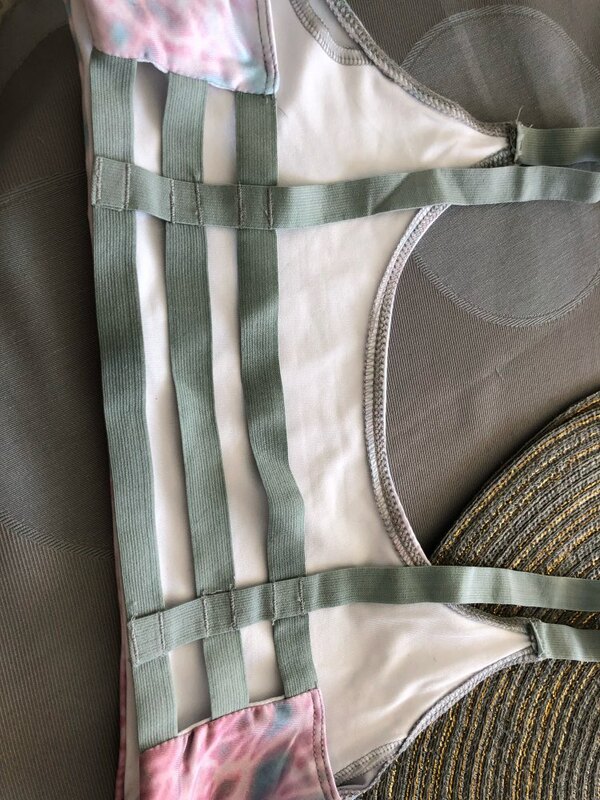 The back of the sports bra is so cute..love the quality. Will order again, thanks.